If you have been denied Social Security disability benefits, please call the Law Office of Patricia Hall. No fee unless you win. Patricia Hall is a licensed attorney in California who has been providing personal and effective service since 1992 handling Social Security and SSI disability appeals. She is a member of the National Association of Social Security Claimants' Representatives, the Ventura County Bar Association and the Los Angeles County Bar Association. Patricia Hall completed her undergraduate studies in Political Science at Boston College and obtained her law degree from Southern California Institute of Law. 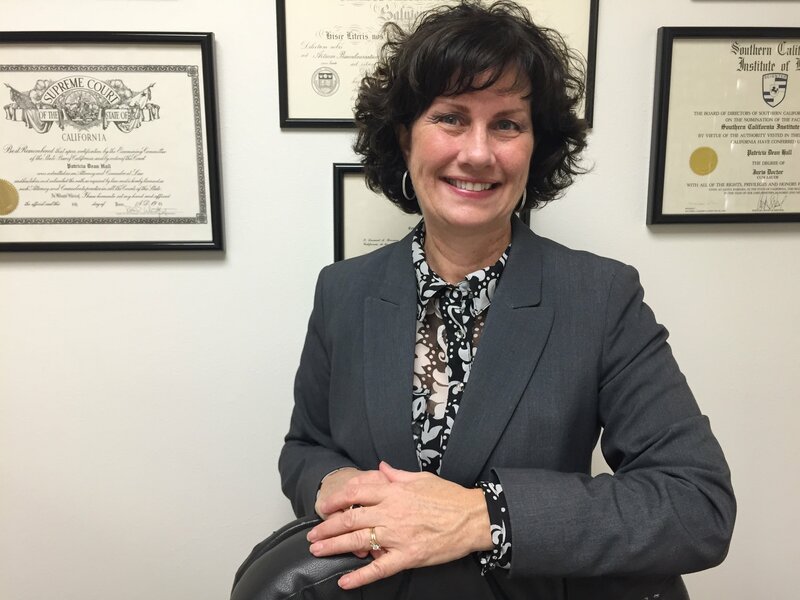 She has been practicing law in Ventura County since 1992. Her practice is limited to helping disabled people obtain Social Security benefits. Patricia Hall provides compassionate, dedicated, knowledgeable and effective service. If you have been denied Social Security disability benefits, please call us right away for your free consultation. There is no fee unless you win.